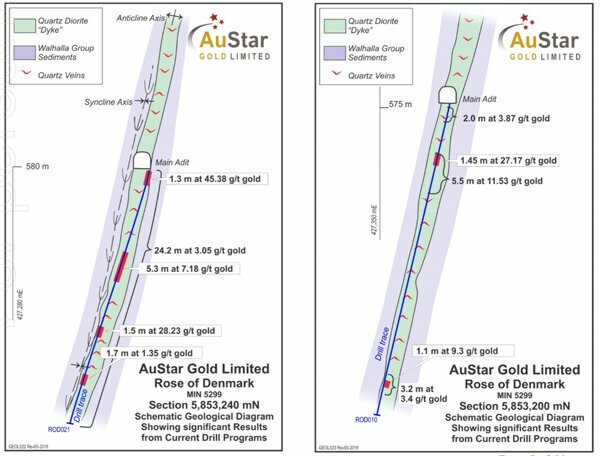 AuStar Gold Limited (ASX:AUL), formerly Mantle Mining (ASX:MNM), has updated the market this morning on the current drilling programme its undertaking at the Rose of Denmark (RoD) gold mine. 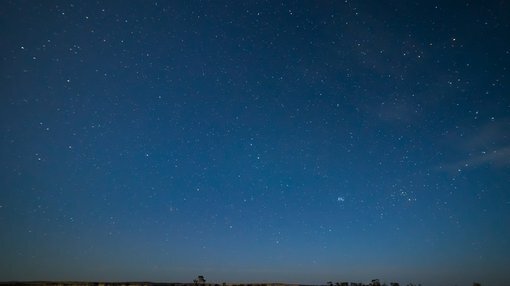 Today’s encouraging results are a boost for AUL management’s confidence as it looks to identify new areas of gold mineralisation within the mine and payable gold zones that were previously thought to be uneconomic by early miners, as well as provide further justification towards a bulk sample programme at RoD. CEO Mr Tom de Vries commented on today’s announcement: “This is the fourth in a series of announcements since January 2018, reporting high grade gold assays from our drill program at Rose of Denmark mine. The continued success of the drilling program provides the company with increasing confidence in its ability to identify a number of high grade gold zones from this mine. Holes ROD018 and ROD019 were drilled on a north south trajectory in order to “traverse the large engine room dyke bulge,” according to AUL. 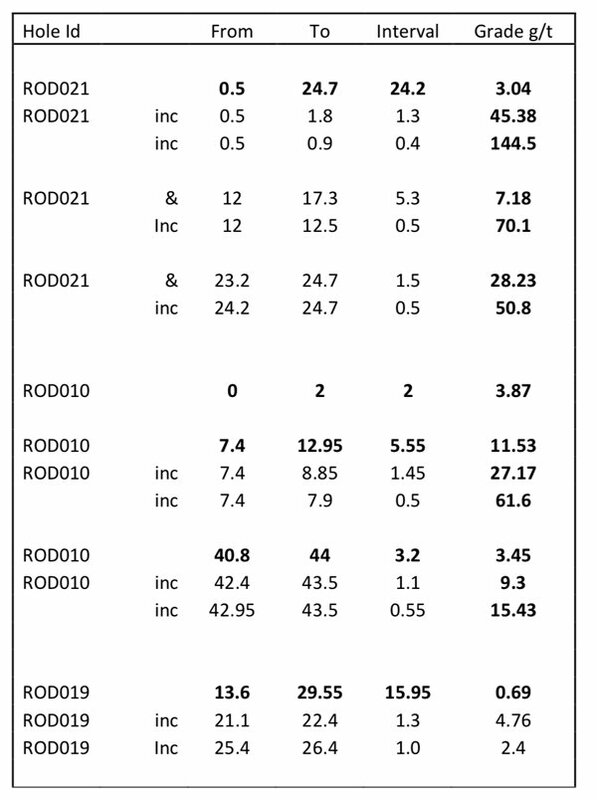 The company also noted that consistent and significant sulphide mineralization was observed as part of the programme, along with high quartz percentages. Further, significant runs of anomalous mineralization were encountered which “may signify a shoot within the bulge” — a positive indicator, according to the company, since previous miners judged the dyke bulge as uneconomic. That consideration could well change with bulk-based mining costs that are available to miners today. AUL continues the diamond drilling at the Rose of Denmark mine, with more assays expected in coming weeks, and a likely bulk sample program in the near-term.